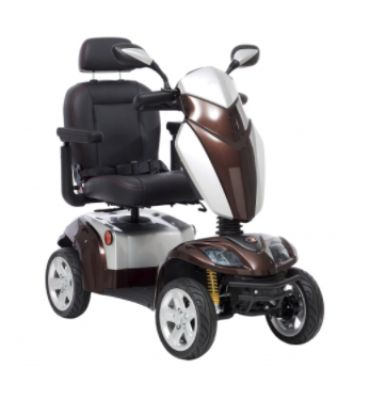 Mid-range scooters are in the main designed for general pavement use and are also available in 3 & 4 wheeled models with options for 6-8mph features. 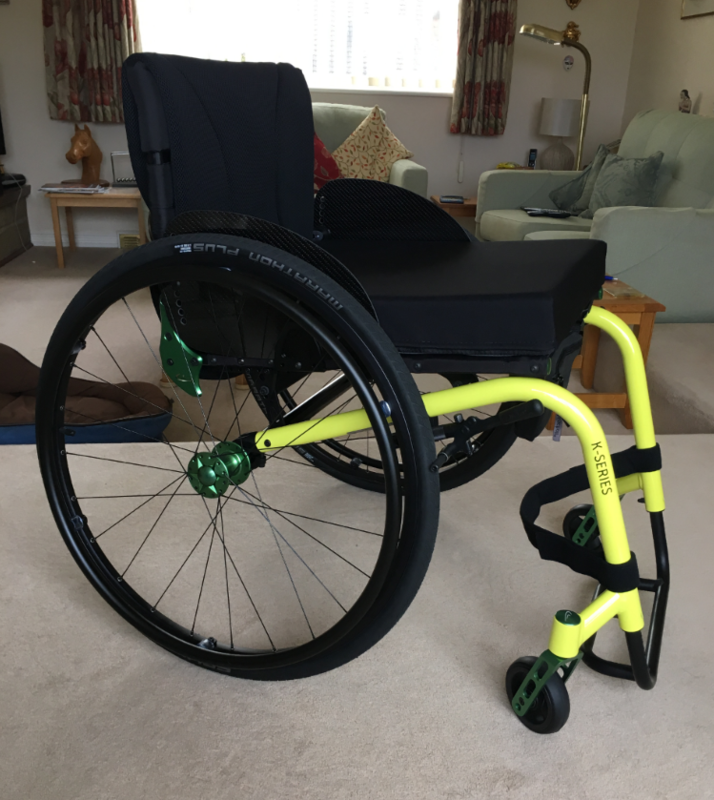 All models have various features and benefits including suspension, comfort swivel seats, lights and full indicator kit. Some models have lift off battery packs for ease of car loading. 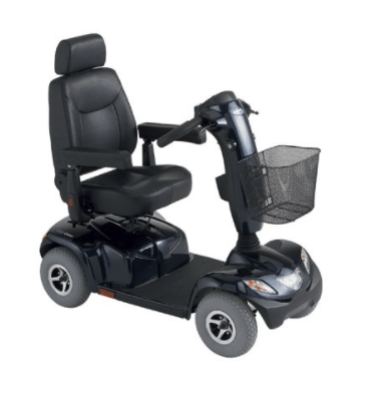 Most mid-range scooters split into 5 easily transportable segments, or are loaded complete using ramps or car hoist. 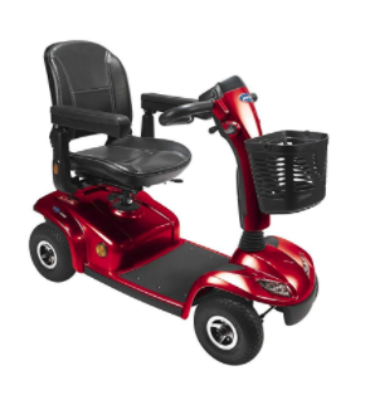 Increased range of Micro and Mini scooters is due to larger capacity batteries. 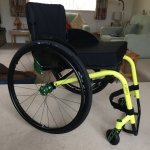 The perfect answer to journeys to the shops, parks etc., and can be used inside most supermarkets and larger shops. 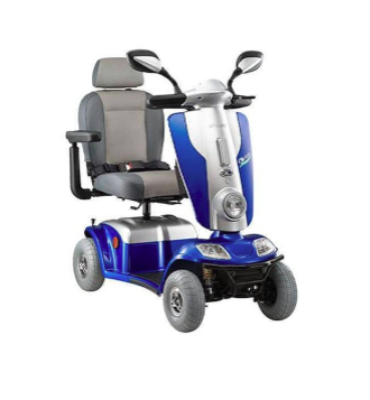 A brochure for each model with all technical specifications is available by contacting us via email sales@easymobilityea.co.uk or calling our Essex showrooms on 01376 320133.